 Idaho Chapter of the National Hemophilia Foundaition : Bleeding Disorders : Inhibitors & Other Complications : Who is at Risk for Developing an Inhibitor? 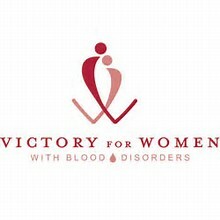 Experts estimate that 1/3 to 1/5 of people with severe hemophilia A may develop an inhibitor sometime in their lives. For those people with severe hemophilia B, inhibitors somewhat less common, thought to affect between 1% to 4% of this group. Inhibitors most often develop during childhood, especially during the first 50 exposure days. People with hemophilia have the greatest risk for developing an inhibitor during childhood. The incidence of inhibitors is highest among those with severe hemophilia, followed by moderate and mild deficiency or moderately severe hemophilia. The risk of inhibitor development is higher if someone in the patient's family also has an inhibitor, and is more frequent among African Americans.